Sun Chunlan, born in May 1950, is currently a member of the Political Bureau of the CPC Central Committee. 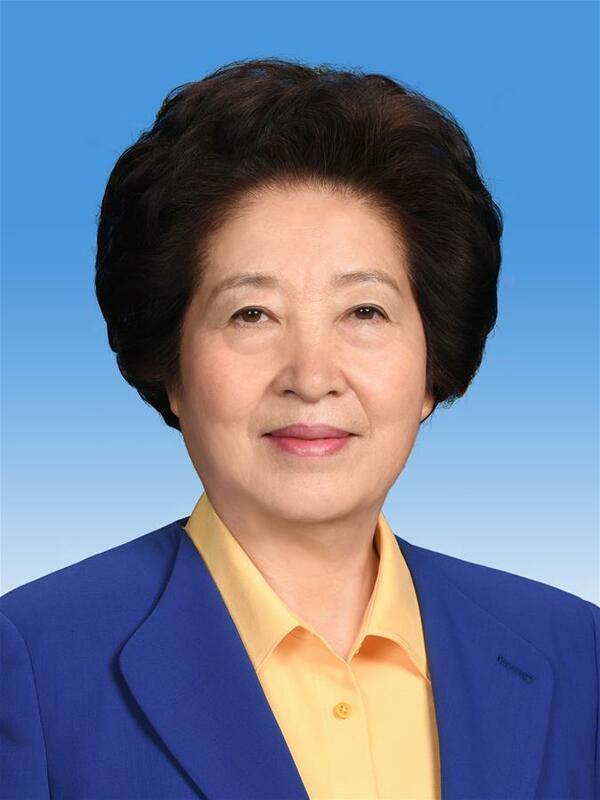 She was secretary of the CPC Fujian Provincial Committee from 2009 to 2012, and secretary of the CPC Tianjin Municipal Committee from 2012 to 2014. She was head of the CPC Central Committee's United Front Work Department from 2014 to 2017.